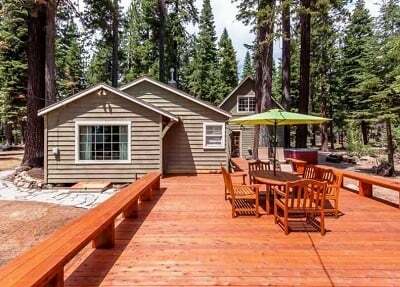 Dog-Friendly - Hot Tub - Lake ViewBelle’s Bungalow is the perfect year-round getaway. 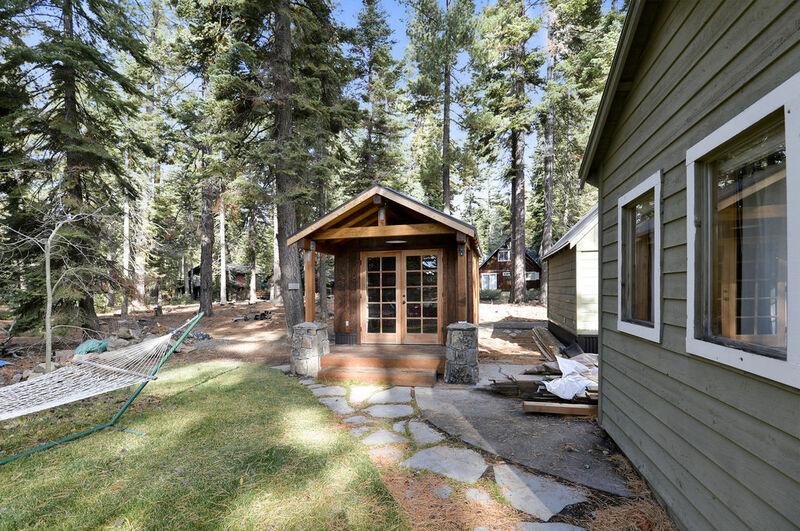 During the winter months, you are centrally located to some of the best skiing and equal distance between Northstar and Squaw/Alpine. 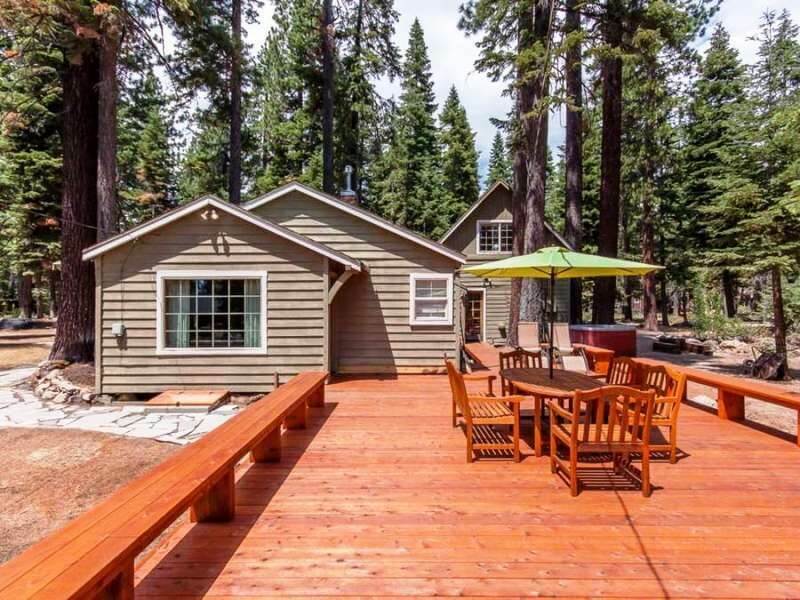 The summer months are beautiful with lake views and a perfect large deck for enjoying some outdoor living. 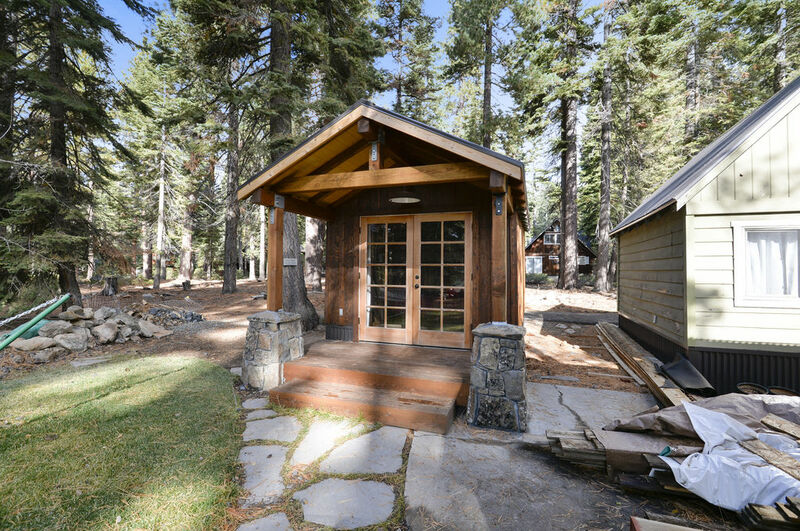 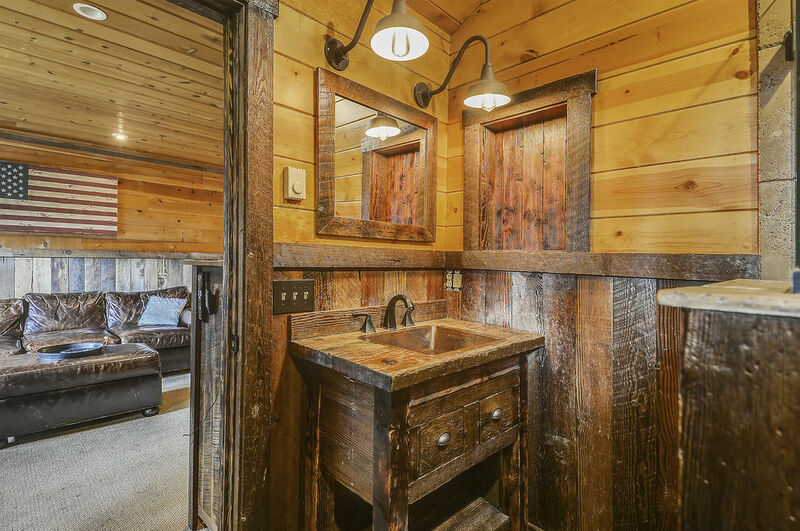 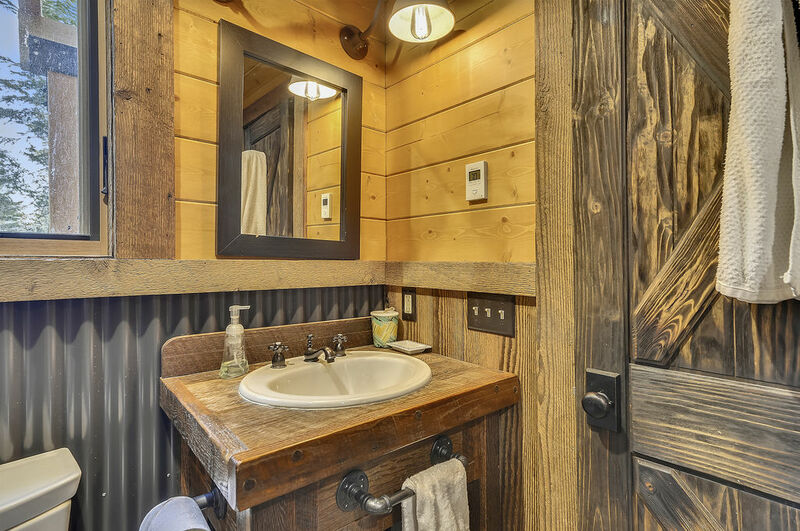 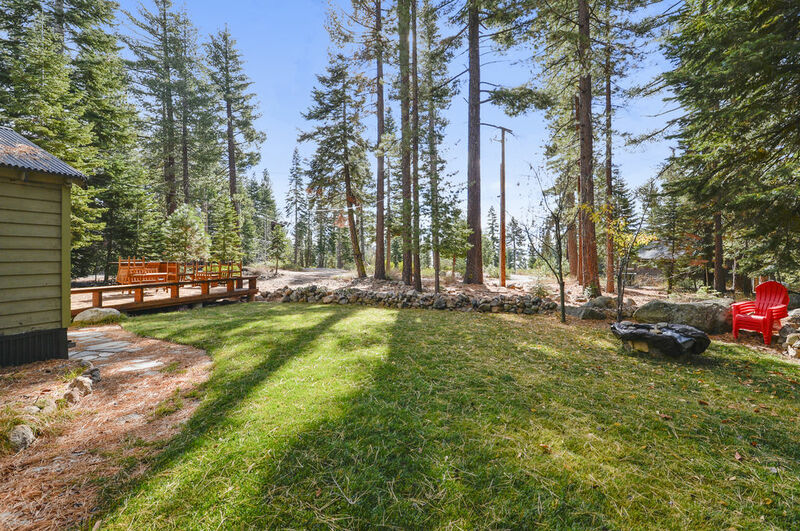 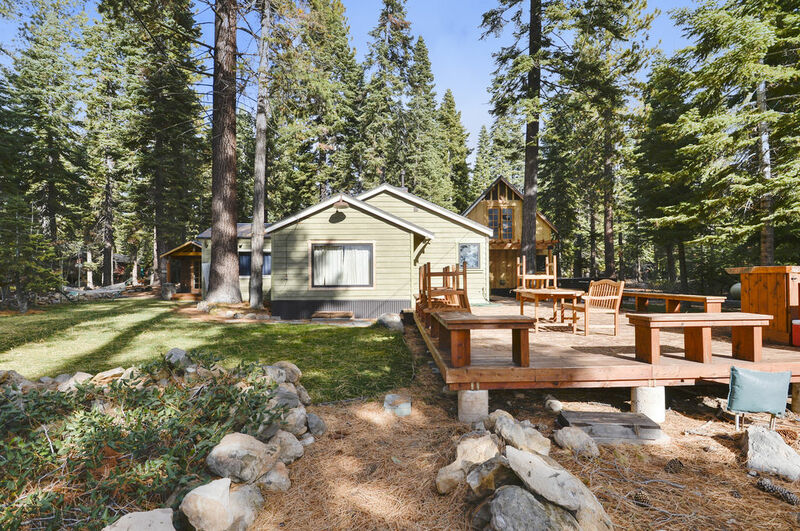 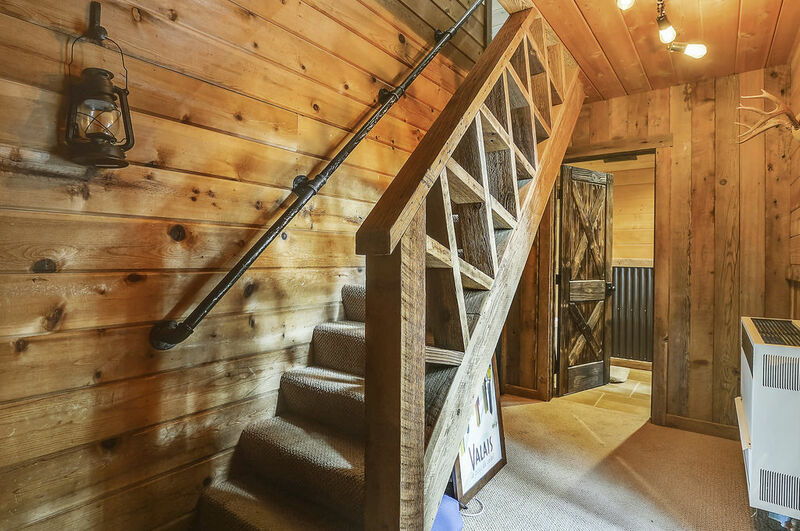 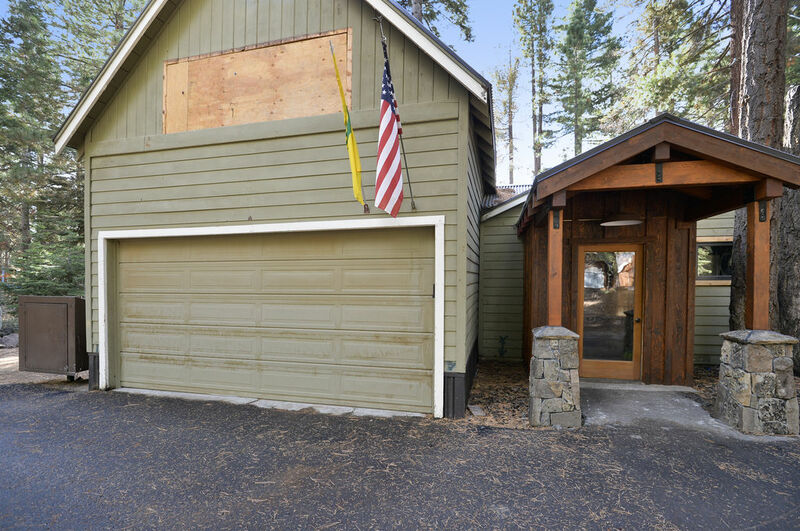 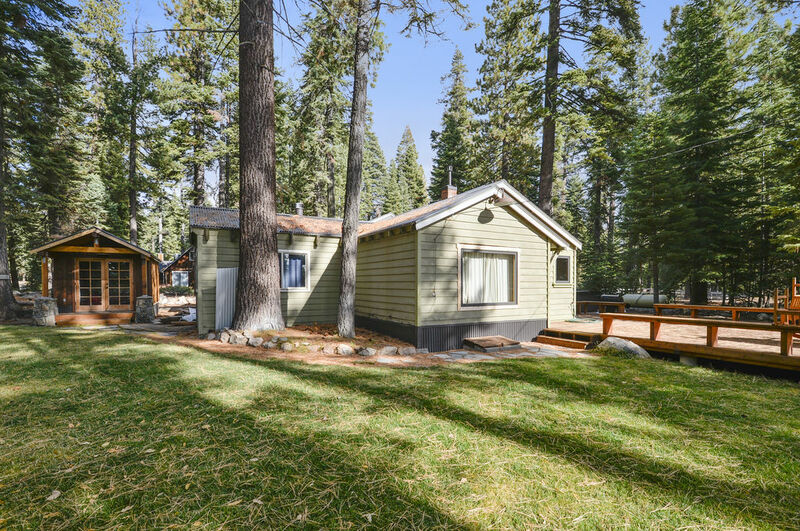 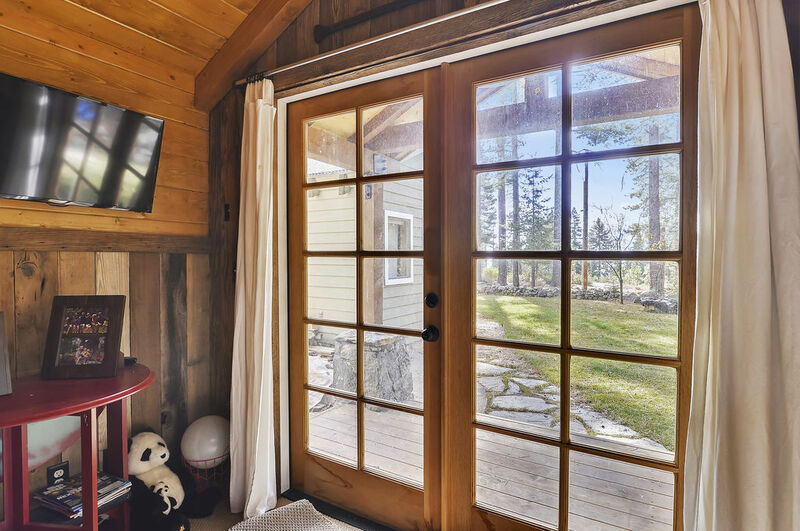 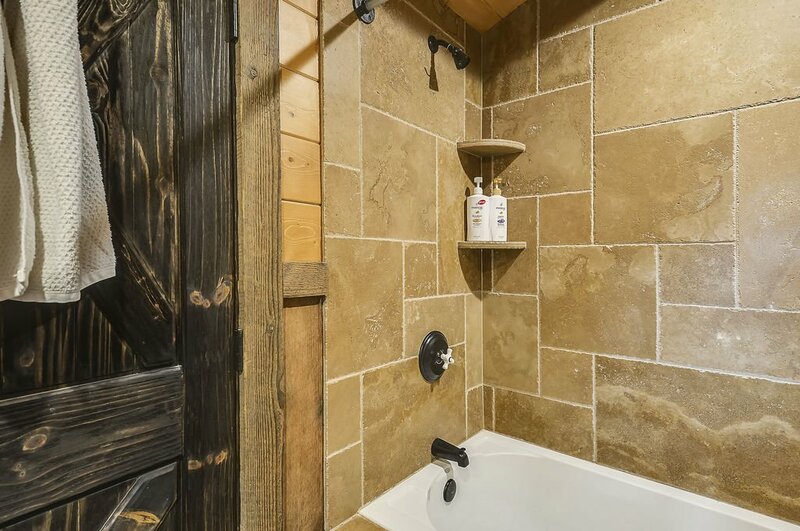 Enjoy the comfort this lovely North Lake Tahoe vacation rental home, Belle's Bungalow is nestled in Carnelian Bay on the North Shore of Lake Tahoe. 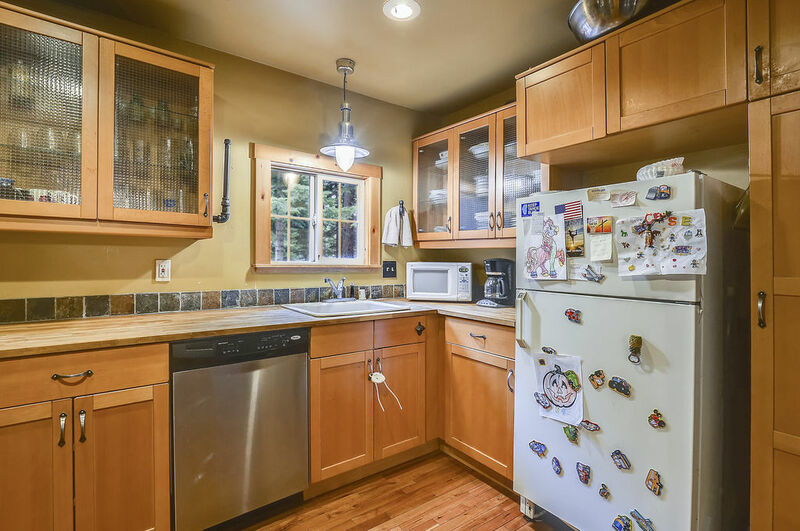 This North Shore property is 3 bedroom home with an additional bedroom not attached to the house and sleeps up to 10 people comfortably and has all new carpet. 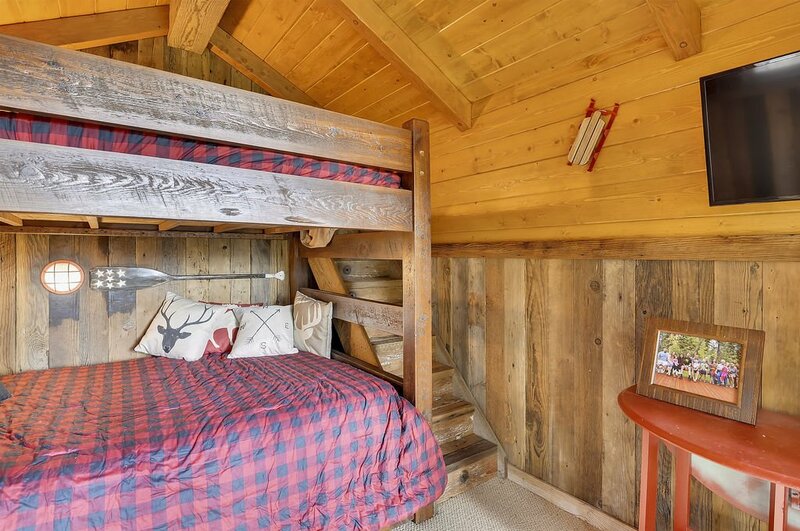 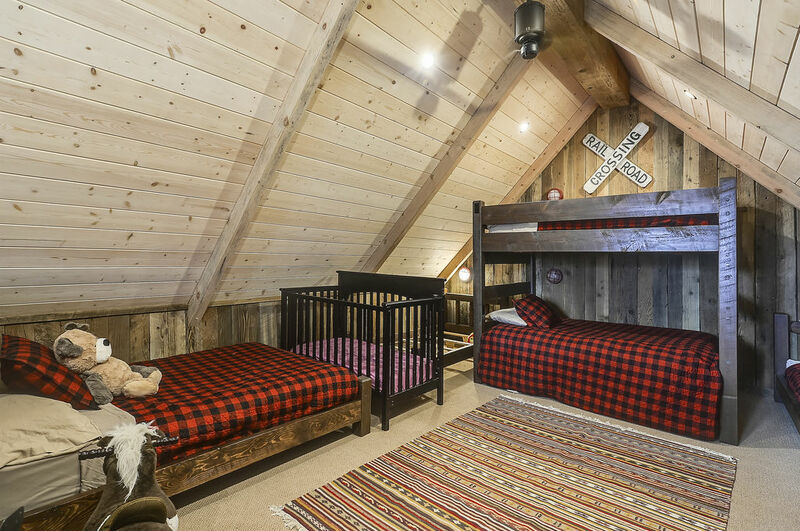 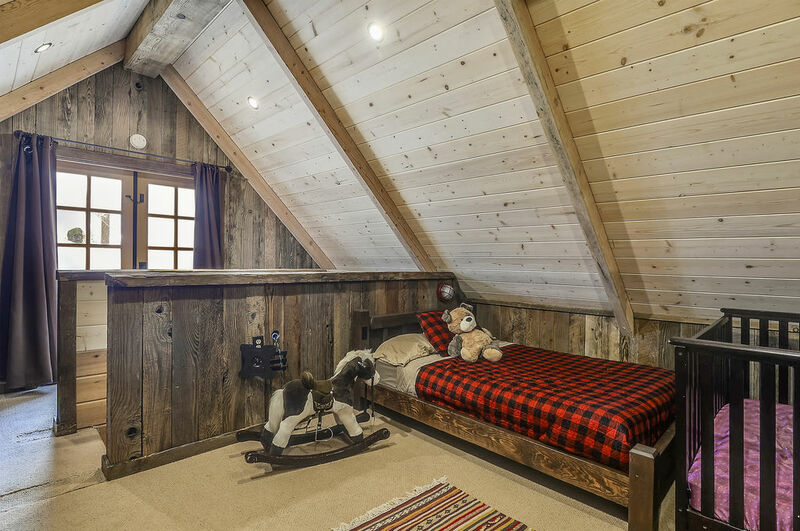 The fourth bedroom is not attached to the main house, it is a cute bunkhouse the kids will love. 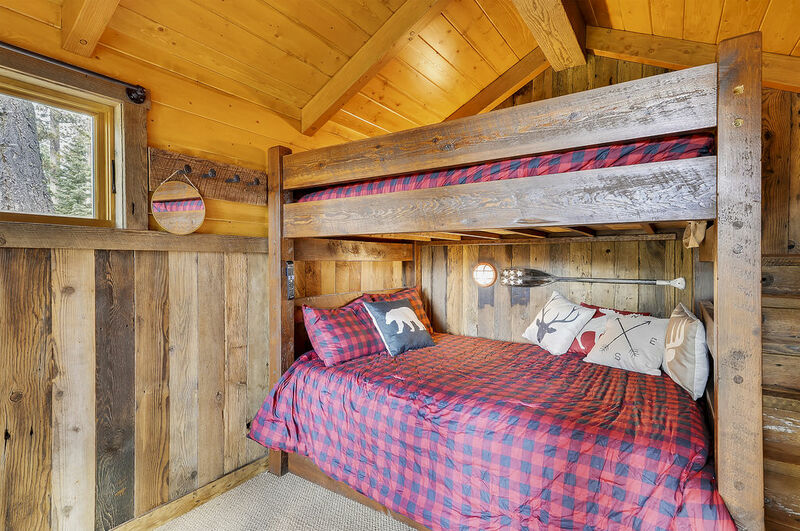 The fourth bedroom is not attached to the main house, it is a cute bunkhouse the kids will love. 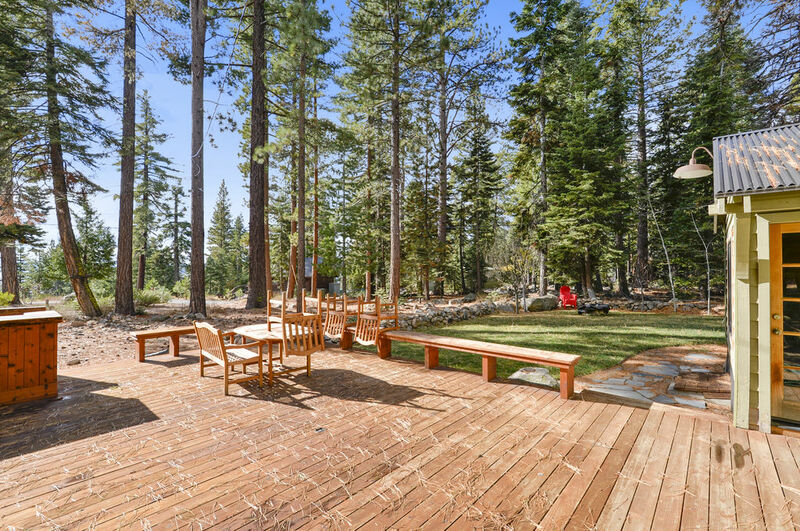 Belle's deck is the perfect place to relax, it has a lovely lake view and in summer the garden is beautiful and there is a grassy area. 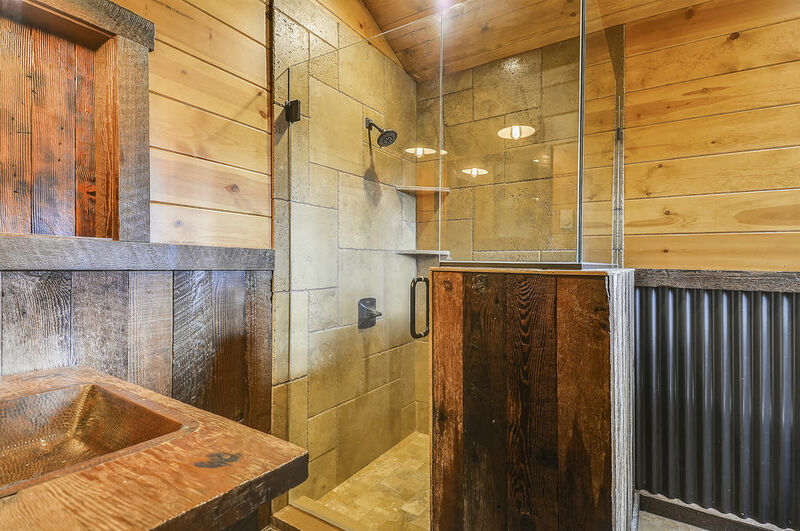 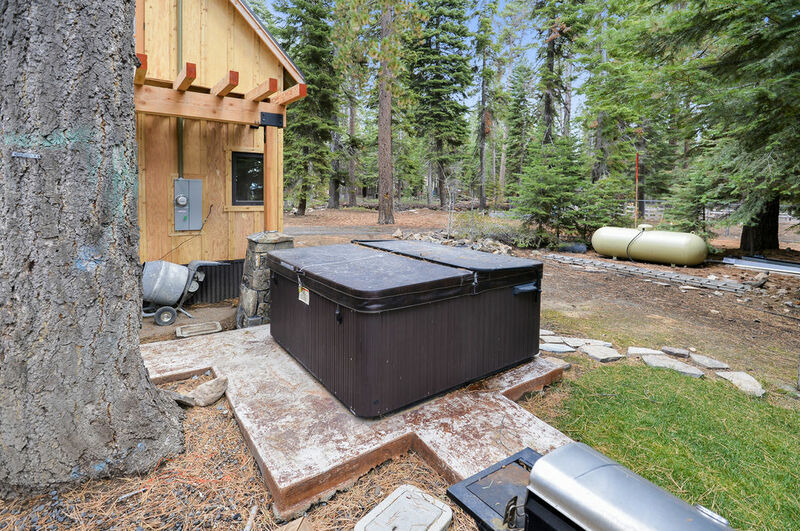 The home also boasts a hot tub with a lake view to soak in after a long day doing all of the activities that you come to Tahoe to enjoy. 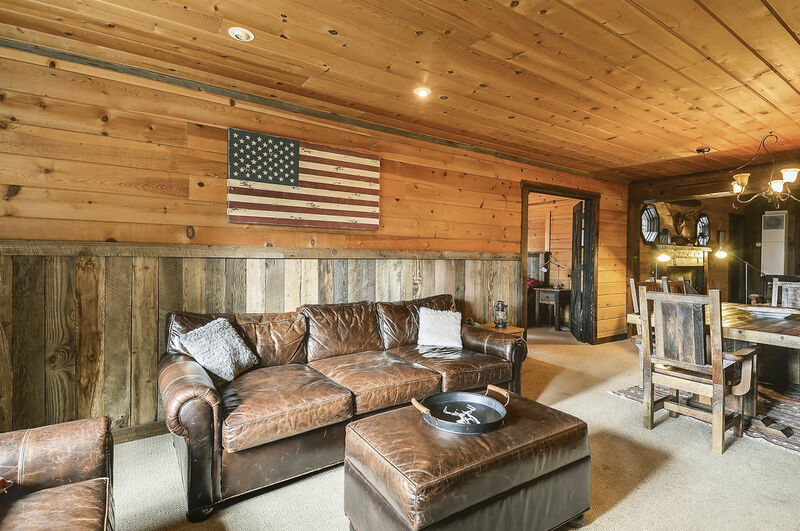 Belle's home is dog-friendly, and your dog will really enjoy the dog-friendly beach which is in close distance from the house - next to Garwoods. 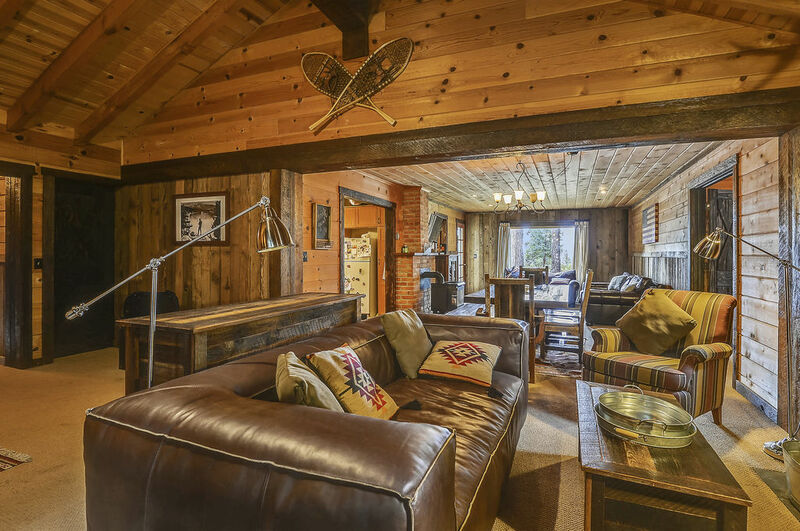 The living area has something for everyone. 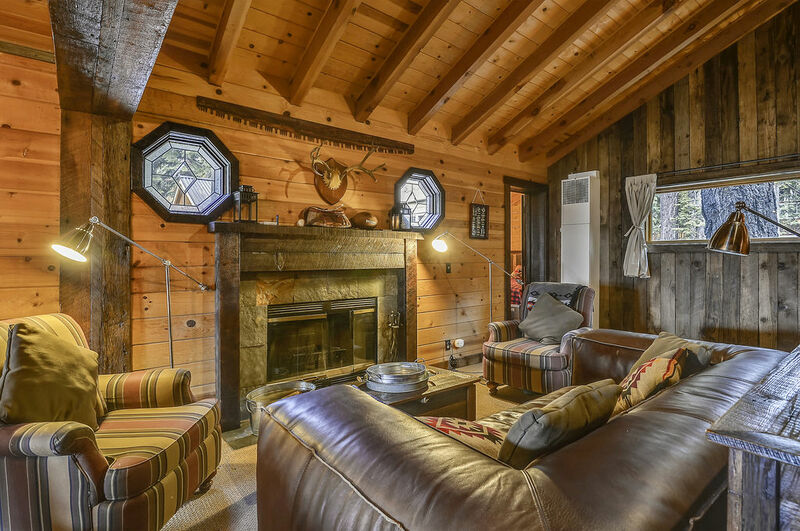 The front area has a television (please note there is no cable at this property) and big comfy couches. 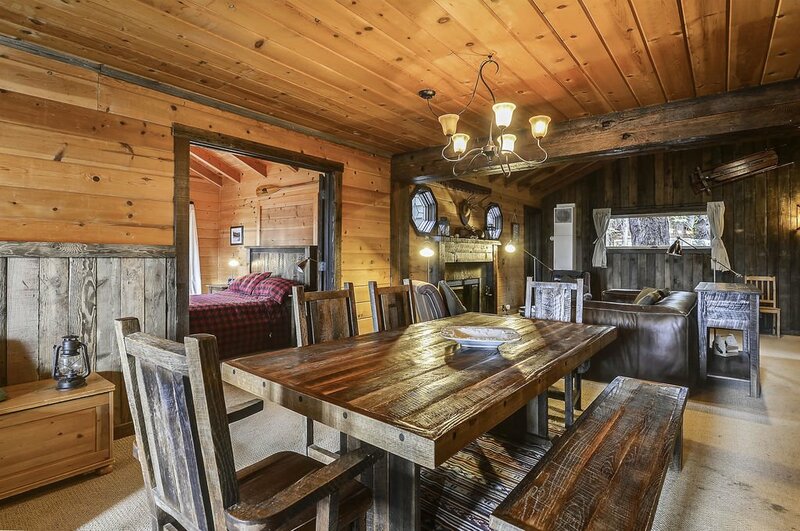 Then there is a big dining room table perfect for those big spaghetti dinners. 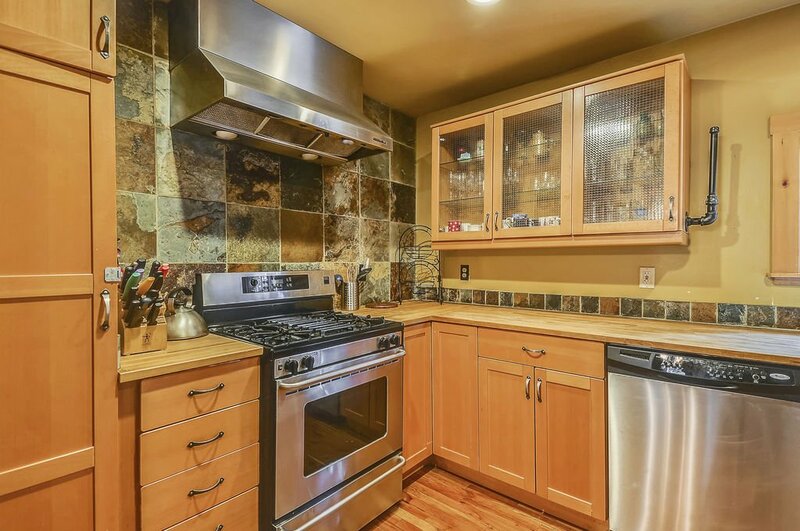 The kitchen is well equipped has all you need for cooking up those great meals. 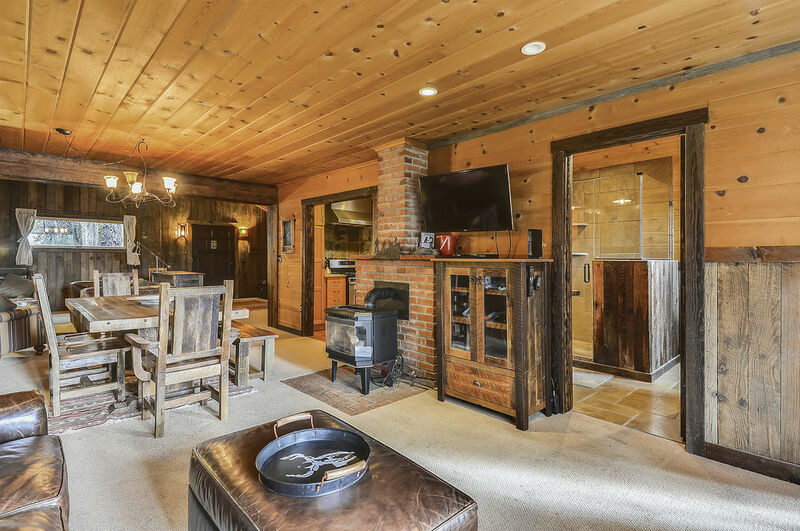 The other end of the living area has a big stone open fireplace with wood provided in winter for big cozy fires and a comfy couch. 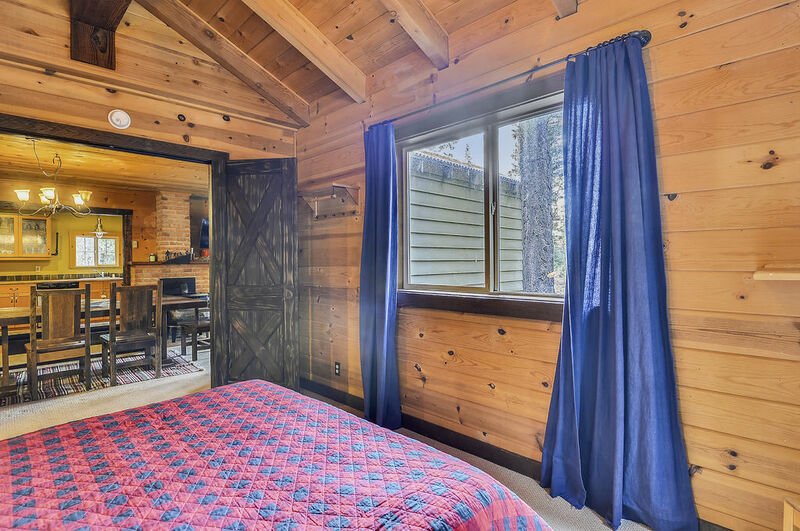 Belle's Bungalow is located close to the Post Office Cafe for great breakfast and Garwoods Restaurant, a local favorite for fine dining with one of the best views on the lake, winter and summer alike. 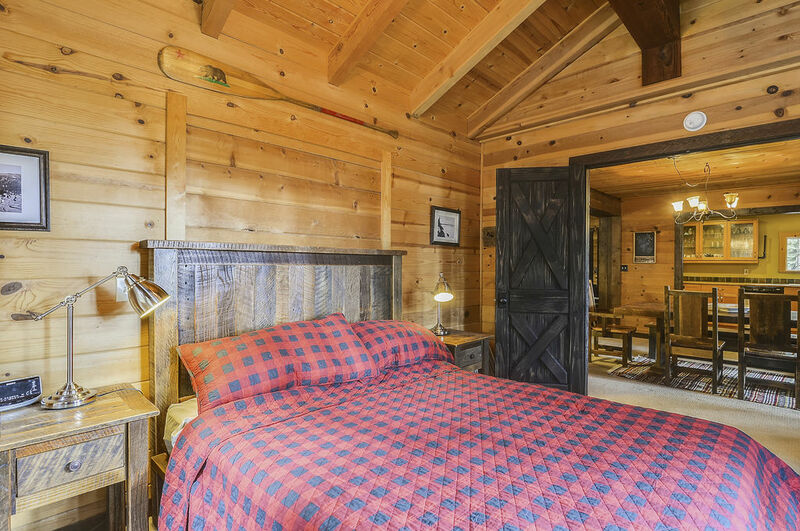 Entertain the kids in the summer at the nearby mini-golf park or rent kayaks for an early morning paddle. 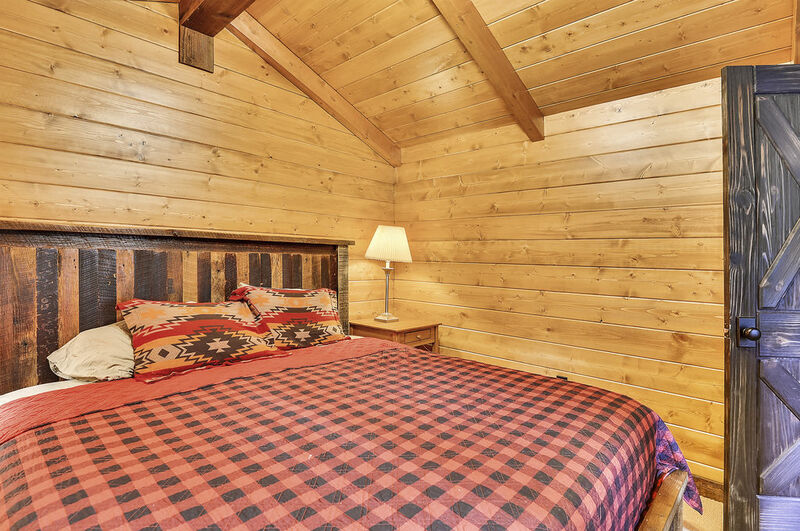 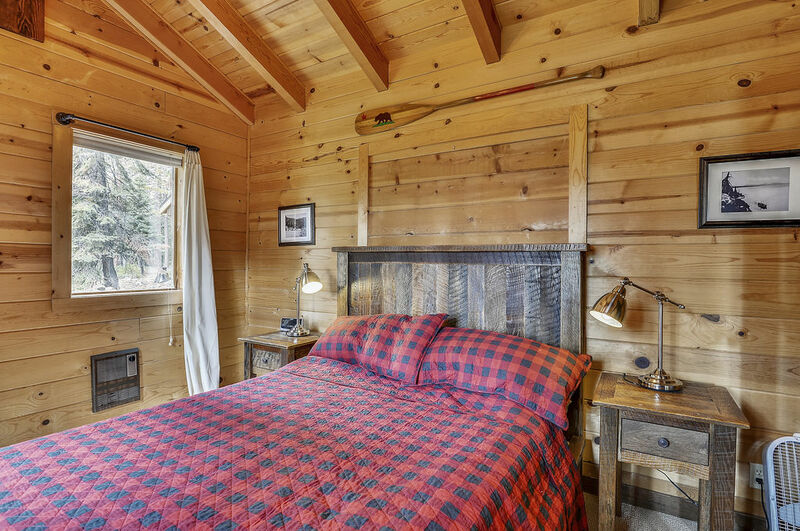 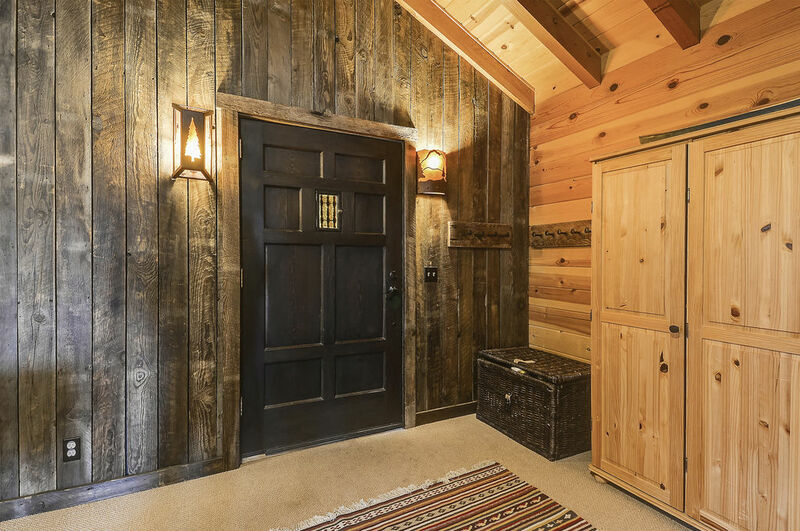 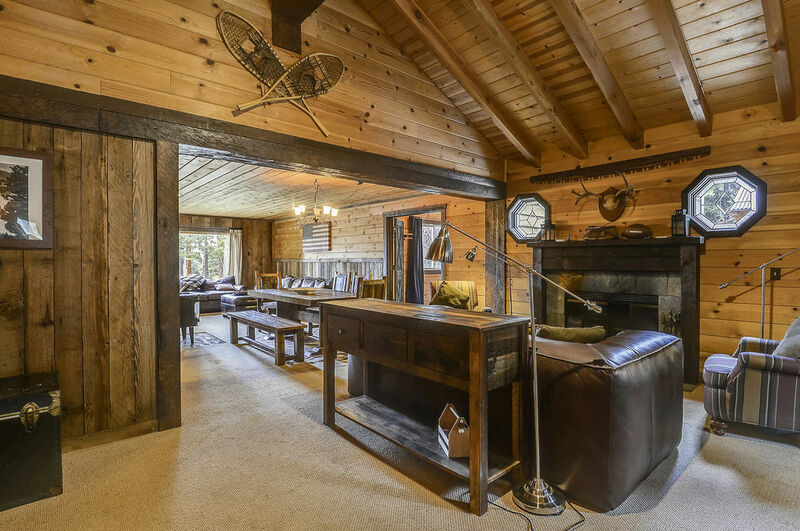 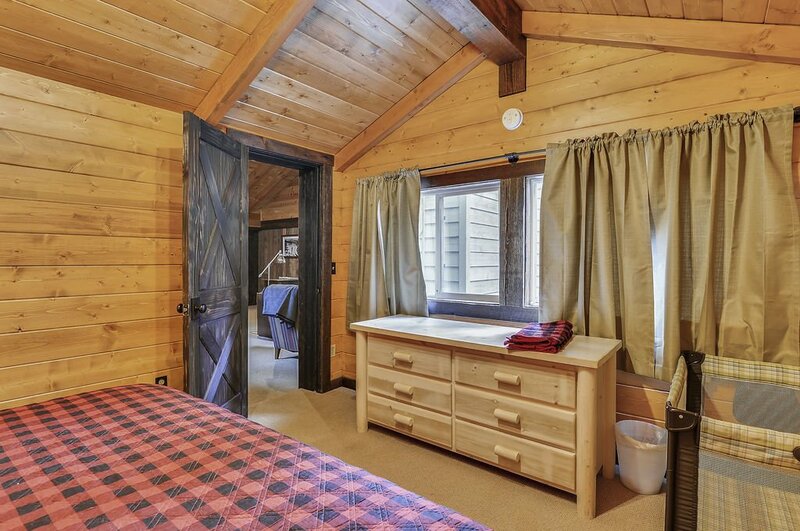 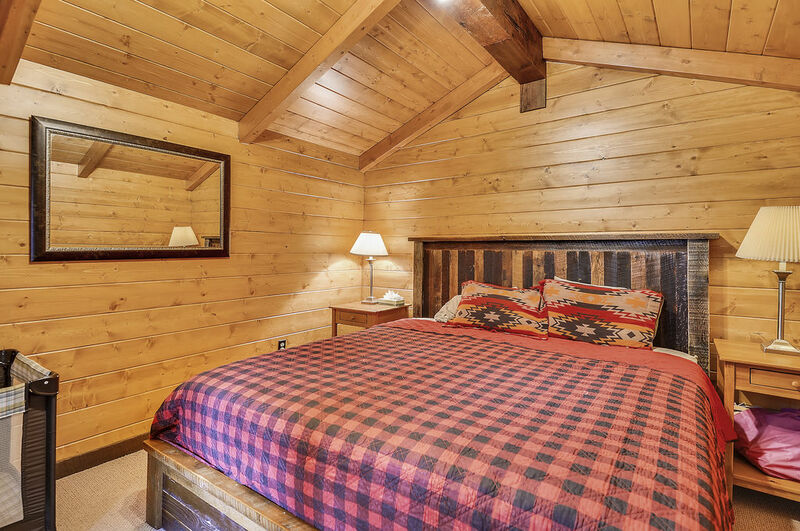 In the winter, Belle's Bungalow is centrally located with driving times to Northstar, Squaw Valley, and Alpine Meadows all around 20-25 minutes. 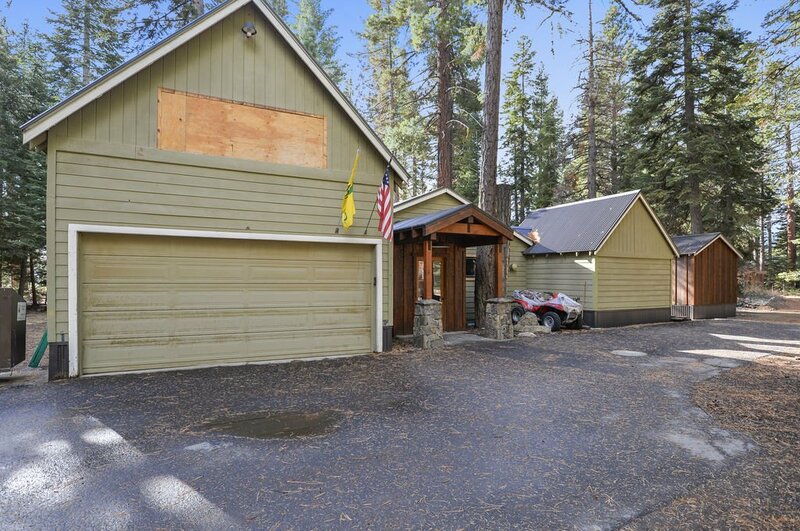 Enjoy the multitude of Lake Tahoe ski areas with Belle's as your home base. 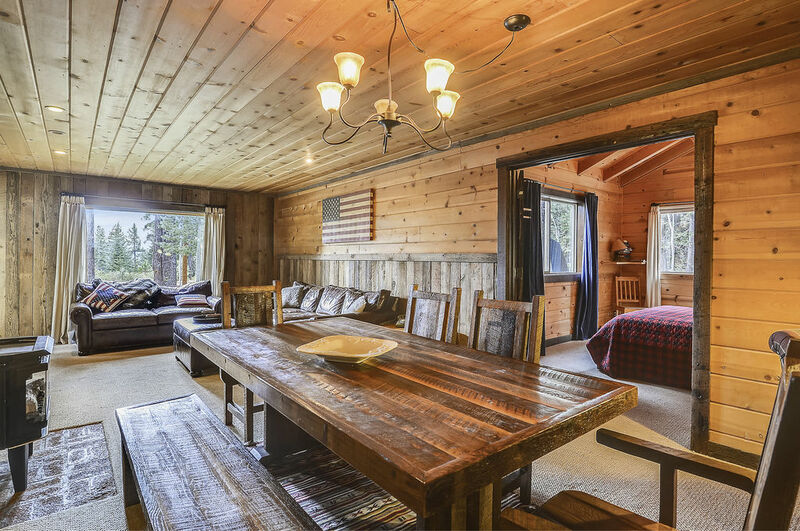 Belle's Bungalow is the perfect getaway for all seasons, and it offers the comfort that you should expect from a vacation rental home.